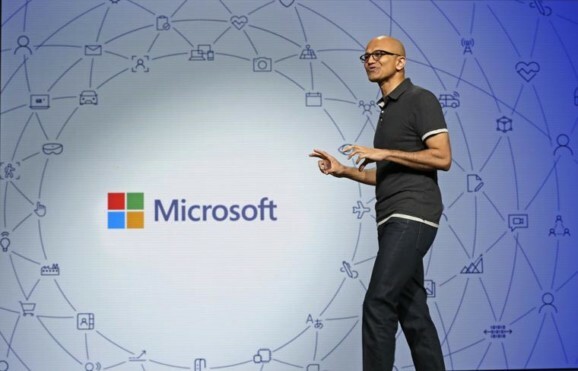 SAN FRANCISCO: After Facebook and Google, Microsoft has now banned advertisements showing cryptocurrencies and related products from its Bing search engine. 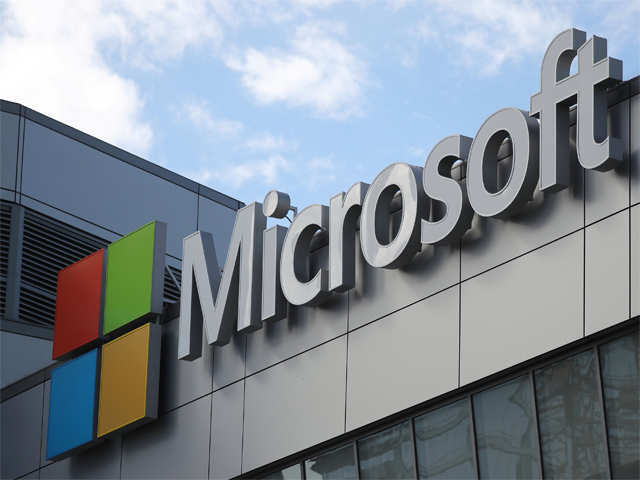 “Because cryptocurrency and related products are not regulated, we have found them to present a possible elevated risk to our users with the potential for bad actors to participate in predatory behaviours, or otherwise scam consumers,” Melissa Alsoszatai-Petheo, Advertiser policy manager at Microsoft, said in a blog post on Wednesday. “To help protect our users from this risk, we have made the decision to disallow advertising for cryptocurrency, its related products, and un-regulated binary options,” she added. Bing Ads will implement this change globally in June, with enforcement rolling out in late June to early July. Google in March announced that it would ban advertisements for cryptocurrencies and other “speculative financial products” across its ad platforms. The ban on such advertisements would come into force from June. In January, social media giant Facebook banned all ads promoting cryptocurrencies, including Bitcoinand ICOs. According to media reports, Twitter was also likely to ban cryptocurrency, token sales and Initial Coin Offerings (ICO) advertisements on its platform.